Part Used: The fruit is gathered in autumn. After being shelled and dried in the shade, the seeds are broken into pieces. 1. To nourish the blood and tranquilize the mind. 2. To moisten the intestines and move feces. 1. Deficient blood of the heart manifested as irritability, insomnia, palpitations and anxiety. 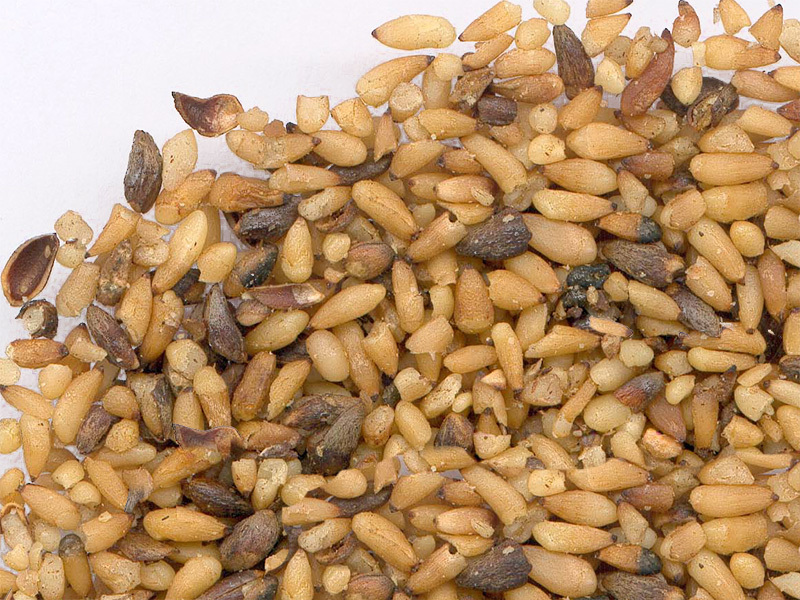 Arborvitae seed (Baiziren) is used with Wild jujube seed (Suanzaoren) and Schisandra fruit (Wuweizi). 2. Night sweating due to yin deficiency. Arborvitae seed (Baiziren) is used with Ginseng (Renshen), Oyster shell (Muli) and Schisandra fruit (Wuweizi). 3. Constipation due to dryness in the intestines. Arborvitae seed (Baiziren) is used with Apricot seed (Xingren), Bush-cherry seed (Yuliren) and Peach seed (Taoren) in the formula Wuren Wan.